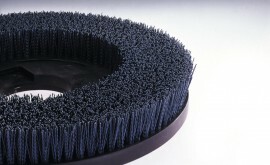 Polypropylene monofilament 0.8mm – For medium scrubbing of floor finishes. 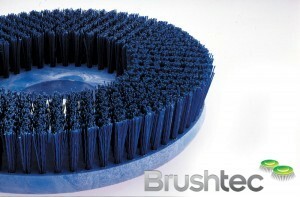 Available in stiff, crimped, blue 0.8mm (0.032″) dia polypropylene. 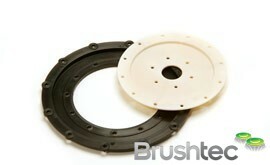 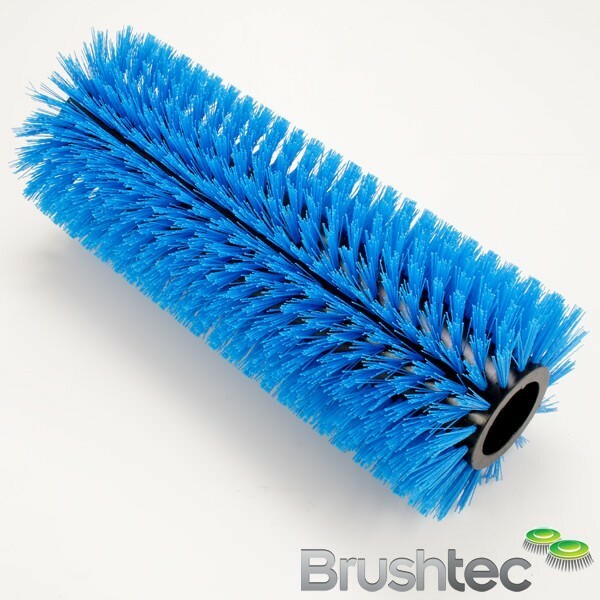 Used on large cleaning machines. 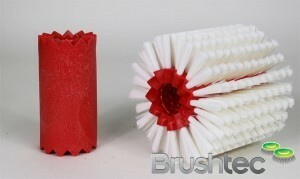 Our best selling ‘low cost’ scrubbing brush.